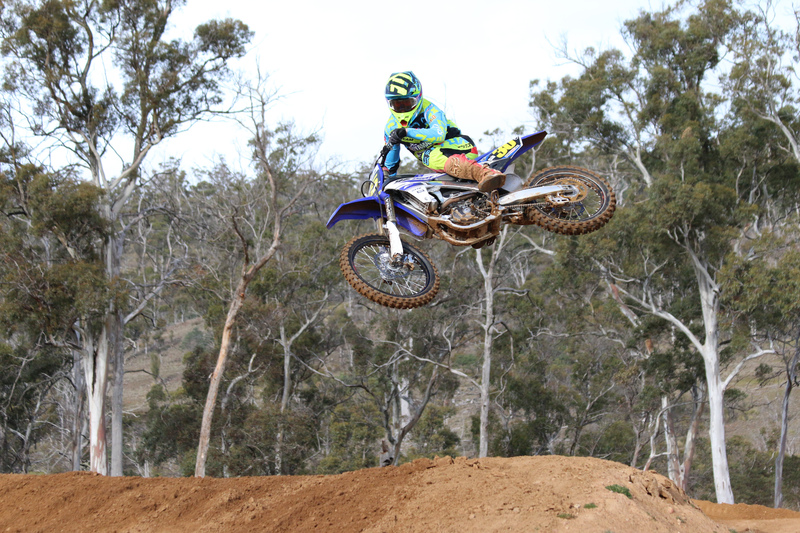 Team 3zeroMX will sail out tonight from Tasmania to contest the Australian Junior MX Championships which will begin this Sunday at Renmark SA. 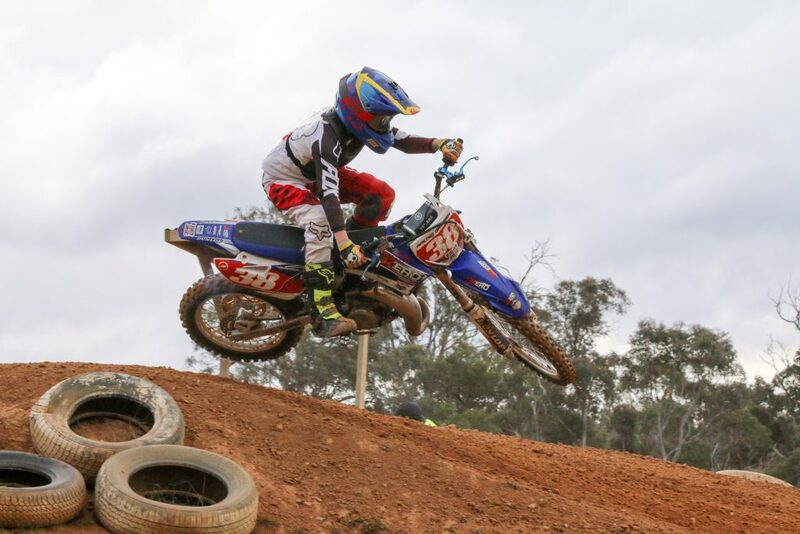 The event is the most prestigious race for Junior motocross competitors in Australia and all 3 riders representing Brody Jennings 3zeroMX junior team have done the hard yards in preparation for the week long event. Angus Pearce will be the youngest 3zeroMX representative competing in the 65cc class. Angus has had a promising year to date winning the State Championship and has showed great progression leading up to the AJMXC. Alex Dinnessen will be competing in both the 12-u14yrs 85cc class and the 125cc 13/u15yrs class both being very compete with age groups. Alex has also been very promising this year at a State level winning the 12-u14yrs 85 championship and has had junior national experience attending the championships in 2014. 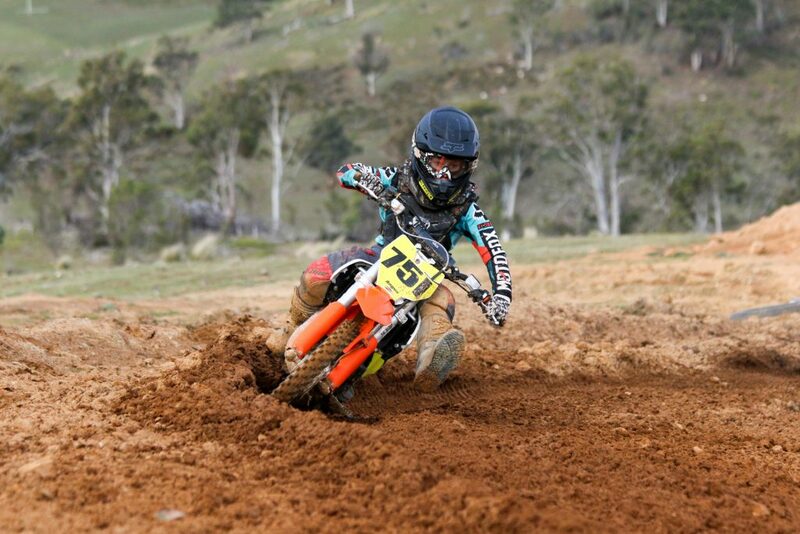 Brodie Ellis will compete in the prestigious 15yrs 125cc class as well as the 15yrs 250cc class against one of the toughest fields in years. The group is made up of current State and past National as well as world champions all competing as their last year as junior riders before making the step to senior level racing. This years championships will commence this Sunday the the 25th of September and conclude by Friday the 30th. Keep a look out via our social media links and website for updates and results!